Kanye West brought his Sunday Service to Weekend 2 of the Coachella Valley Music and Arts Festival on Easter morning (April 21). Thousands lined up starting at 6 a.m. for the spiritual-themed performance, which took place on a “mountain” in the camping area of the festival grounds in Indio, Calif. and was streamed live on YouTube. A purple-haired West led the gospel choir and band, dressed in oversized purple sweatpants and sweatshirts, through the 90-minute set, which kicked off around 45 minutes after its 9 a.m. start time. The livestream was broadcast through a fisheye peephole and showed an aerial shot of the hilltop stage, which resembled an eye. Teyana Taylor belted out her K.T.S.E. track “Never Would Have Made It” and Chance the Rapper delivered his verse on “Ultralight Beam.” DMX preached to the crowd with a powerful spoken word, which brought West to tears. Sunday Service also saw the debut of a new song called “Water,” which includes the refrain “We are water.” The spiritual song also includes the lyrics, “Let your light reflect on me / Take the chlorine out of conversation.” It’s unclear if the song will appear on Kanye’s upcoming album Yandhi. Kanye’s family and friends were in attendance for the Easter Sunday performance, including Kim Kardashian and their daughter North West, along with Khloé Kardashian, Kourtney Kardashian, Kylie Jenner, Kendall Jenner, 2 Chainz, and La La Anthony. Merch aka “church clothes” were available for purchase, including $225 “Holy Spirit” sweatshirts, $75 ponchos, $50 “Jesus Walks” socks, and $70 “Trust God” T-shirts that said “Sunday Service at the Mountain” on the back. The items are also available online at shop.kanyewest.com. Meek Mill is done with social media. The Dreamchasers boss has decided to take a break from Instagram and Twitter to focus on real life. On Saturday (April 20), he deleted his Instagram page, but his Twitter account currently remains active. “No social media …. all real life!” he tweeted just moments after deleting IG. No social media …. all real life! The move comes following the death of his friend Nipsey Hussle, who was killed outside his Marathon Clothing store in Los Angeles last month. Prior to deleting his Instagram, Meek shared a photo of a black Lamborghini with a woman’s wedding dress flowing out of it. “When I get married this how we carrying it [fishing] for a wife,” he captioned it. According to Urban Islandz, it’s all part of the promo for new music Meek is working on. He had previously been teasing new music on Twitter. “I should drop another 4 pack!! !” he wrote on April 14, referencing 2016’s four-track EP 4/4. I should drop another 4 pack!!! Kanye West rose bright and early on Easter morning to bring his Sunday Service to Coachella during Weekend 2 of the festival in Indio, Calif. The gospel-inspired set will take place at the mountain in the camping area, and is open to all festivalgoers with a wristband. Those who are not in attendance can stream the highly-anticipated performance on YouTube starting at 9 a.m. PST. Sunday Service will reportedly feature a massive choir and an orchestra, plus some special guests. In the past, Kanye has brought out artists including DMX, Kid Cudi, Charlie Wilson, and 070 Shake during Sunday Service at his Calabasas compound. Kanye was previously in talks to headline this year’s Coachella, but dropped out after negotiations broke down over the stage. He last headlined the festival in 2011. Tune in to the Sunday Service live stream below. Vixen Amber Rose is taking notes. The hip-hop model has delivered a savage reminder to her friends and family about her very pregnant status. This weekend, Muva Rose went to Instagram to single out her so-called pals for going ghost on her amid announcing her pregnancy and getting sick. Last Sunday, Muva Rose went to IG with a sneak peek at her tummy and reveal she’s soaking in good feelings in paradise. A few days ago, reports emerged about Amber experiencing some early pregnancy pains and needing medical attention. In early April, Amber and her boyfriend Alexander “AE” Edwards announced their new baby is coming. The post Amber Rose Calls Out “Toxic A**” Friends: “Soon As A B***h Is Sick + Pregnant It’s Crickets” appeared first on SOHH.com. New York rapper 50 Cent is celebrating the holiday. The hip-hop veteran went to social media Easter Sunday to encourage everyone to clock in family time. 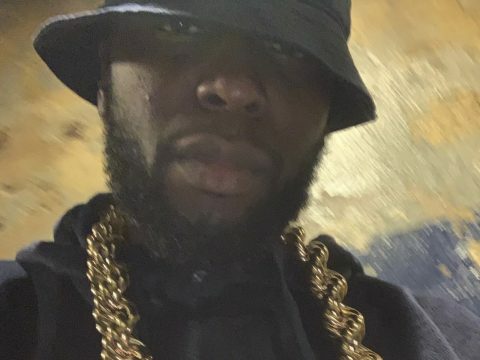 Fif went to Instagram with a salute to Cash Money boss Birdman and to share a pic of himself alongside mini-me Sire Jackson. In February, 50 updated fans on just how big Sire’s getting. Back in December, 50 flexed some Christmas season vibes alongside his mini-me. In November, 50 joked about Sire having low-key nice video game skills. 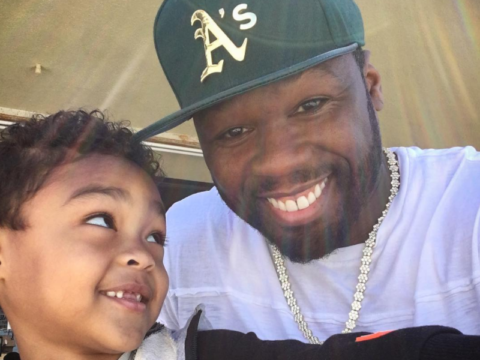 The post 50 Cent Celebrates Easter W/ Daddy-Son Moment + Birdman Shout-Out appeared first on SOHH.com. Music mogul Diddy is giving hip-hop pioneer Fab 5 Freddy a major salute. The Bad Boy Records CEO has congratulated and co-signed Freddy’s new cannabis-awareness Netflix special Grass Is Greener. 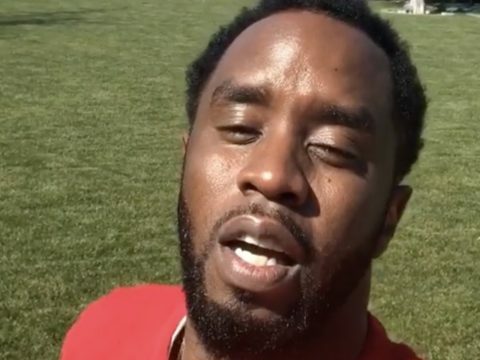 This weekend, Puff Daddy went to Instagram with the huge shout-out and shared the flick’s trailer. My brother, the legendary @fab5freddy directed this dope documentary for 4/20 called #GrassIsGreener available on @netflix right now. It features @snoopdogg @damianmarley and @breal. Make sure you check it out!!! Happy #420! Over the past few weeks, Fab has promoted his star-studded special across social media. The post Diddy Co-Signs Fab 5 Freddy’s Must-See 4/20-Inspired GRASS IS GREENER Netflix Special appeared first on SOHH.com. West Coast rapper Game sounds like he’s “this” close to packing his bags. The Los Angeles native went to Instagram this weekend to encourage the culture to consider crippling America by leaving the country. 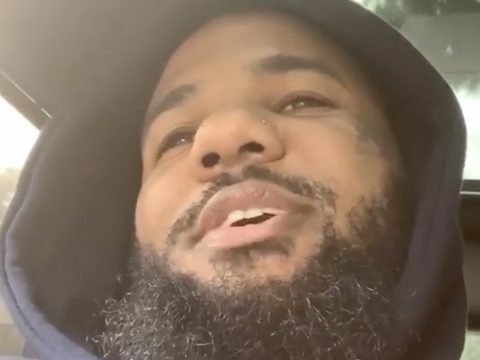 The post Look: Game Says He Has Best Way To Cripple America appeared first on SOHH.com. Chicago rapper Chief Keef is on his grind-grind. The hip-hop star went to Instagram this weekend to let fans know he’s working away at new tunes. 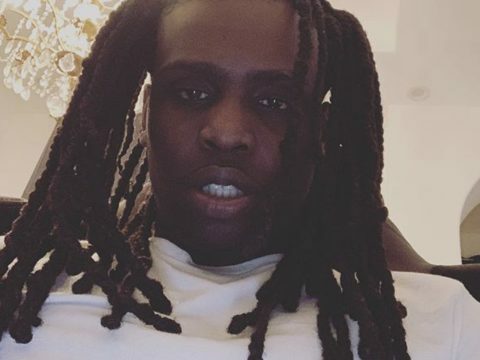 The post Look: Chief Keef Is Cooking Up – “Jus Made 7 Songs I’m Tired” appeared first on SOHH.com. Reality TV star Kimbella really can’t wait for her hubby to come back home. The hip-hop vixen has updated fans on her growing belly bump and share a few words about jailed soulmate Juelz Santana. This weekend, Kim went to her Instagram page with a couple new family-inspired posts. Earlier this week, Dipset’s Freekey Zekey and Jim Joneswent to Instagram with words about Santana. In mid-March, Kimbella provided fans with a huge update on his situation. Recently, Juelz started a 27-month sentence on a gun possession conviction. The post Kimbella Shows Off Growing Belly Bump + Admits She’s Missing Juelz Santana appeared first on SOHH.com. North Carolina native 9th Wonder still remembers the day Illmatic came into his life. The hip-hop producer went to social media to speak on Nas‘ game-changing album. 9th went to Instagram this weekend to detail his initial hesitation to cop the 1994 LP. On Friday, the Chicago native went to Instagram to reflect on the first time he heard Nasir Jones’ classic. A few days ago, New York rap veteran AZ – who is featured on Illmatic – saluted Nas on his LP’s anniversary. Prior to the shout-out, Nas went to Instagram to toot his own horn. The post 9th Wonder Admits He Initially Hesitated To Buy Nas’ ILLMATIC: “BLOWN” appeared first on SOHH.com.